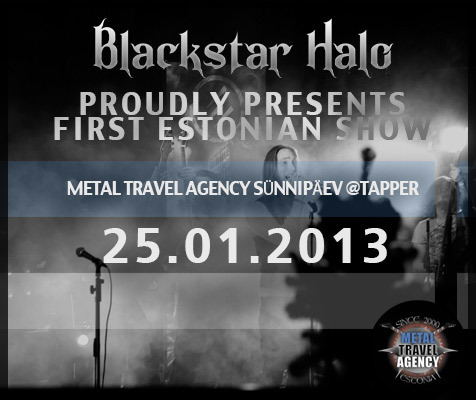 Blackstar Halo – Official website » Blog Archive » Estonia UP! First show in Estonia announced. Click here for the Facebook event page!